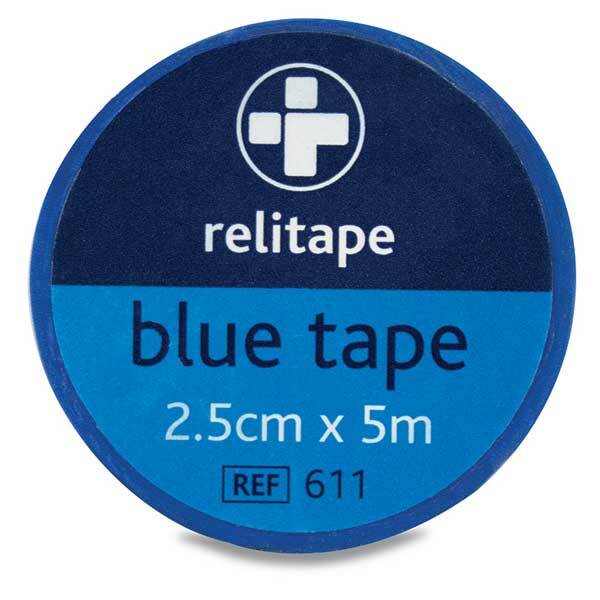 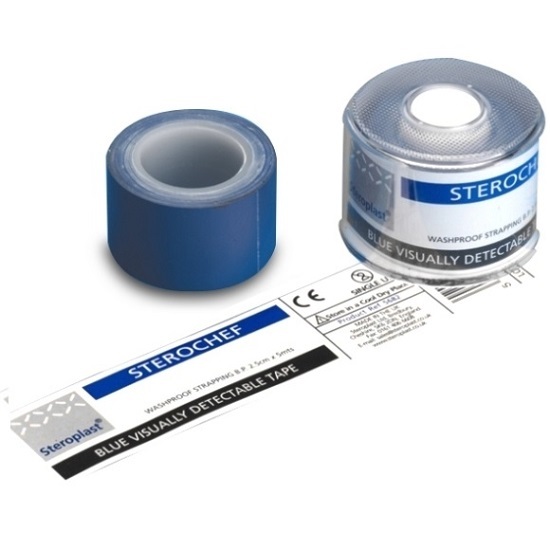 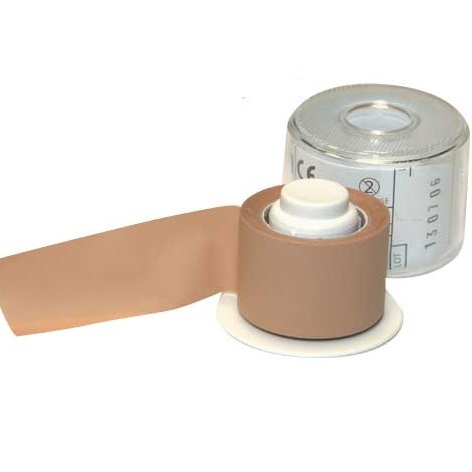 Washproof tapes are ideal for use in environments where the skin will be exposed to water as tapes will not lift or lose their adhesive properties. 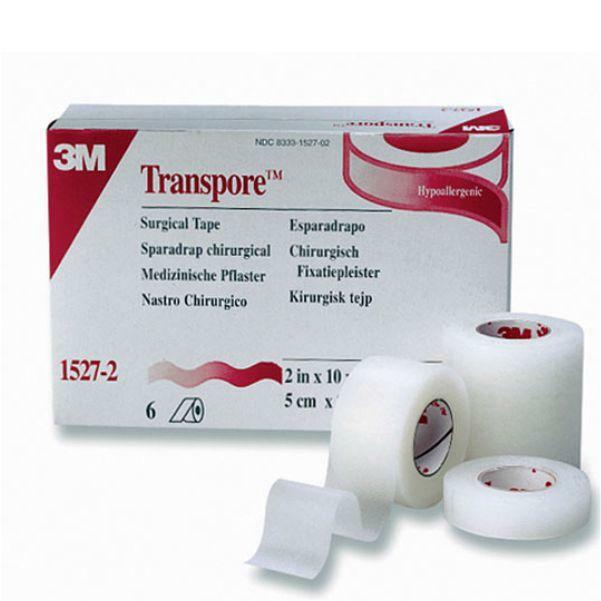 This is invaluable for those with serious wounds as they can still bathe whilst wearing the tape. 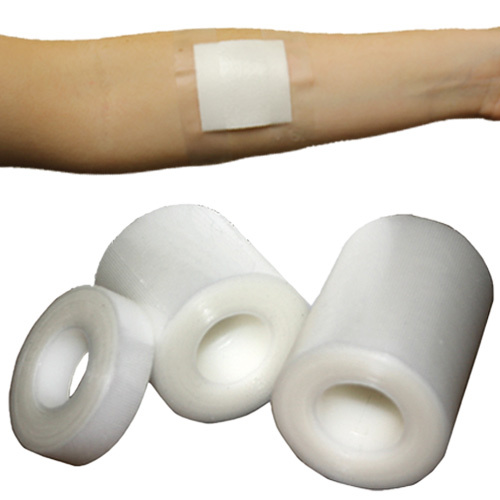 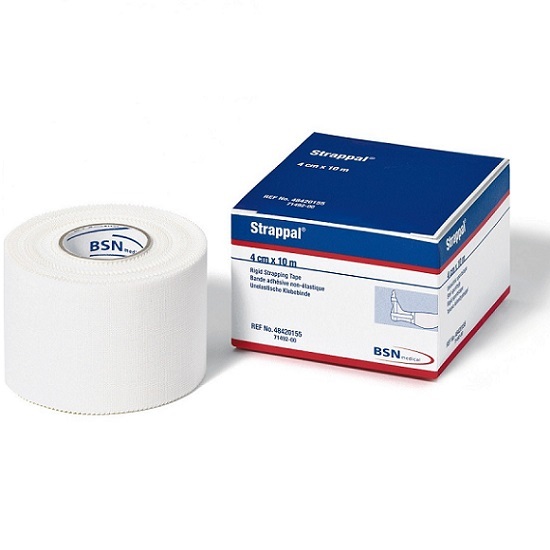 Simply place the tape over a dressing pad and it will act as a protective barrier when in contact with liquids.